Stuart is a qualified teacher whose interest in research focuses on assessment, teachers’ professional learning, and evaluation. At EBE, he is responsible for the design and delivery of all online and blended learning programmes. 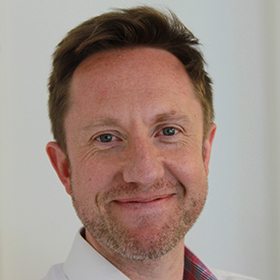 Stuart is the author of the EEF’s Assessing and Monitoring Pupil Progress Guide, and co-author of the EEF’s DIY Evaluation Guide. He also wrote the National Toolkit of Common Evaluation Standards for Policing in the UK. Stuart is a Visiting International Professor Professor at the Eberhard Karls University, Tübingen, and an Honorary Professor in the School of Education at Durham University. What happened when the teachers stopped marking?